SAN DIEGO — When Pacific Trails Middle School eighth grader Kevin Luo correctly spelled “gradine” to win the 49th annual San Diego Union-Tribune Countywide Spelling Bee at Liberty Station, most people in the audience had no idea what the word meant. As it turns out, Luo will soon be spelling his heart out before people seated on one. A “gradine” is a riser, a noun meaning one of a series of low steps or seats raised above one another. 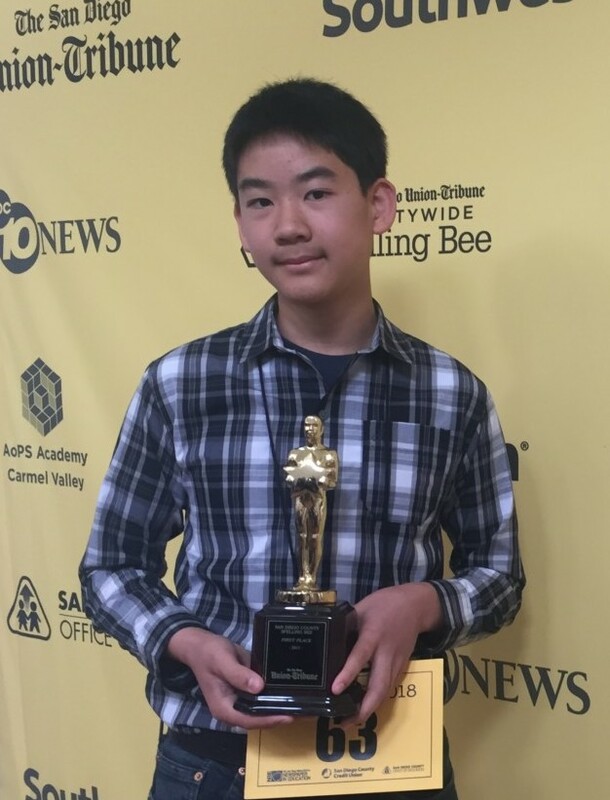 Luo, 13, advances to represent San Diego County at the Scripps National Spelling Bee in National Harbor, Md., in May. He’ll receive guidance on what to expect from last year’s Countywide Spelling Bee champion, Yash Hande, who also attended Pacific Trails Middle School. The opening round started off with 93 spellers and relatively easy words such as “bagel,” “dejected,” and “loiter.” But it quickly became more difficult for the competitors, with more than half spelling out in the first and second rounds. 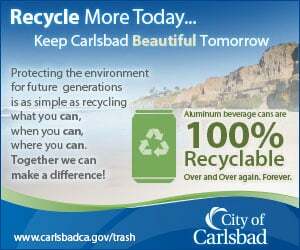 San Diego County has a history of making a strong showing at the national level. In 2012, Francis Parker School student Snigdha Nandipati won the Scripps National Spelling Bee, and in 2005, Anurag Kashyap, a student from Poway, won the national competition. About the San Diego County Office of Education: The San Diego County Office of Education provides a variety of services for the 42 school districts and five community college districts in the county. We support more than 750 schools and 500,000 students. In addition, the County Office provides regional services for surrounding counties in many areas. Services range from district and school improvement to budget approval and monitoring.